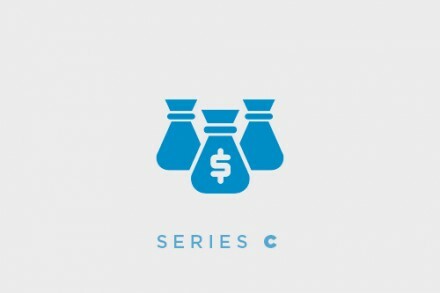 General Assembly, a New York City-based computer programming school, raised over $70m in Series D funding. Backers included Advance Publications, Wellington Capital Management LLP, Institutional Venture Partners, Learn Capital, Maveron, Rethink Education and WTI . In addition to the funding, Steve Newhouse joined General Assembly’s board. 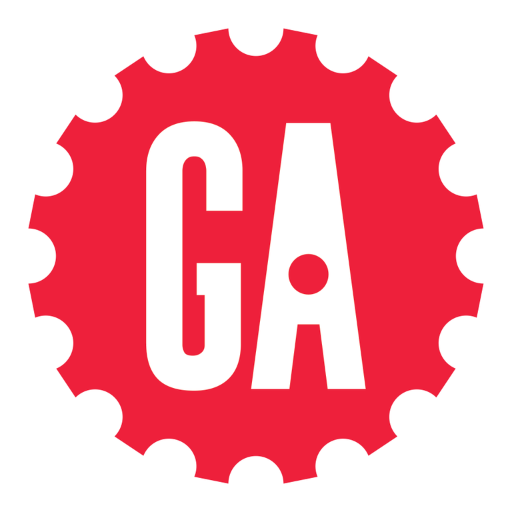 Established in early 2011, General Assembly is a global educational institution focused on technology, business and design. The company offers classes, workshops, full-time immersive programs and online educational programming on web development, user experience design, digital marketing and data science. It has campuses and classrooms in Atlanta, Austin, Boston, Chicago, Dallas, Hong Kong, London, Los Angeles, Melbourne, New York City, San Francisco, Seattle, Sydney, and Washington, D.C.